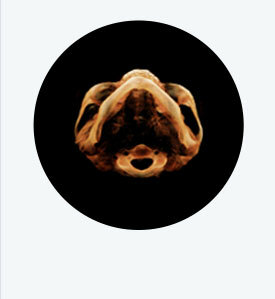 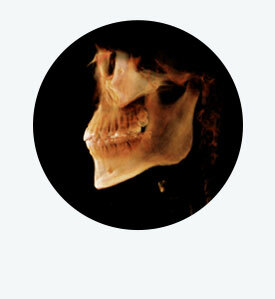 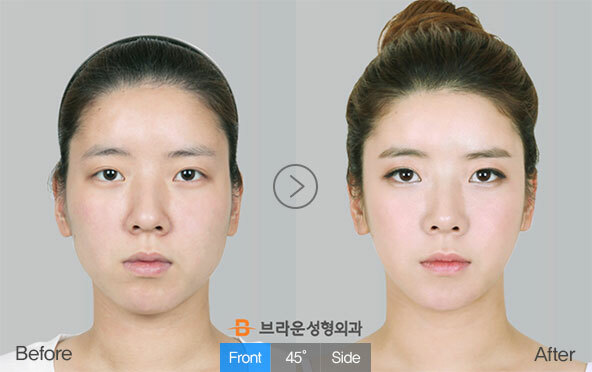 Square Face, Solvable by Cutting Bone? The square and wide lower jaw when viewed from the front usually have both a well-developed jaw bone and muscle. 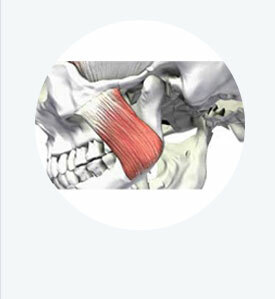 To correct this type of square jaw, resection of the lower jaw bone and orrection of the jaw muscle need to be performed simultaneously. 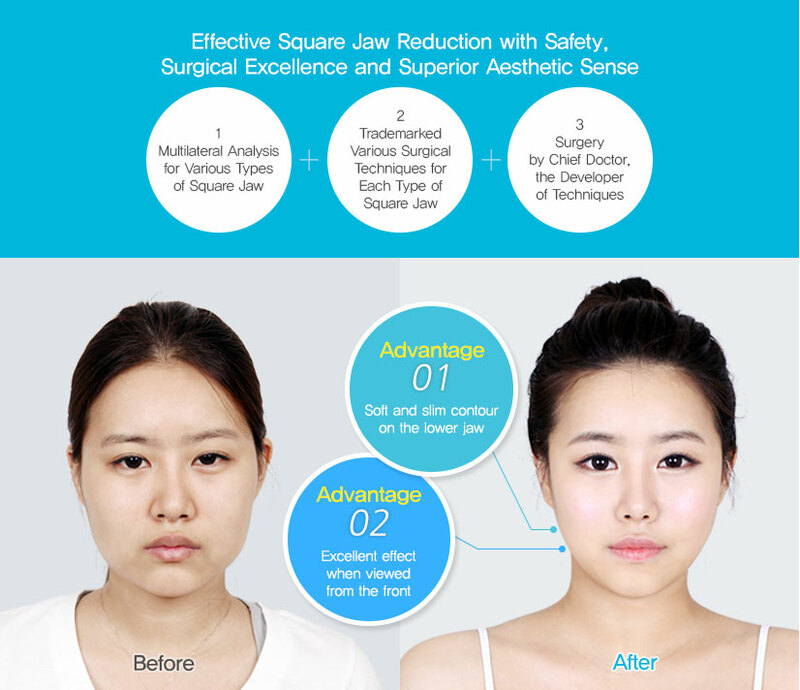 Also, because the larger bone is likely to be thicker, a square jaw can be effectively corrected with reduction of both size and thickness of the jaw bone. Cutting out bone doesn’t guarantee a slim face. 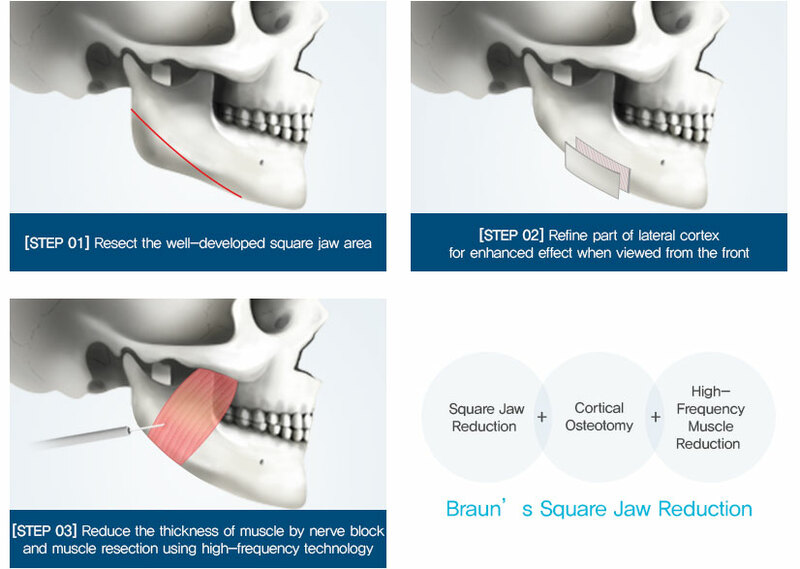 Not only reducing the prominent square jaw, but also performing lateral cortex osteotomy to reduce well-developed muscle, Braun’s Square Jaw Reduction presents you with a slim, oval and softer facial contour. 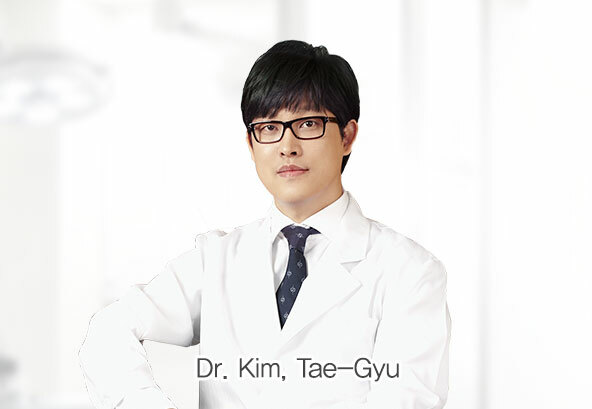 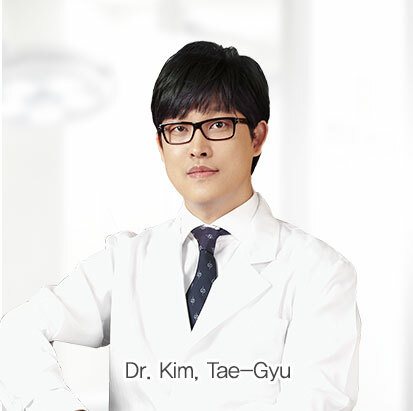 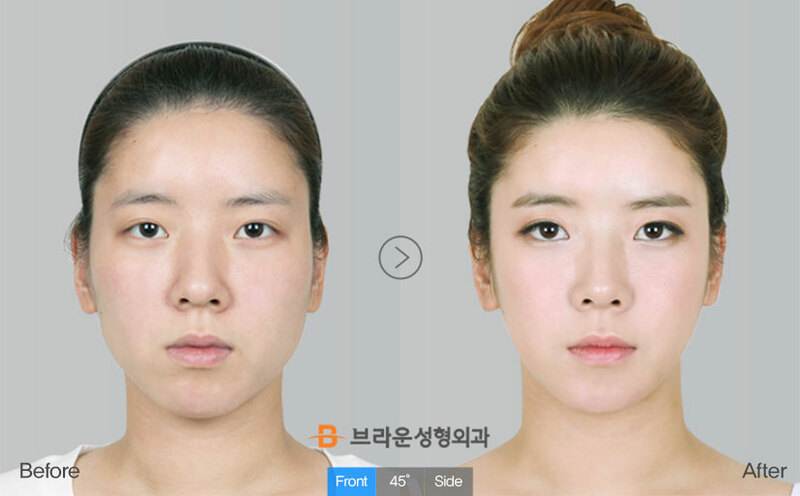 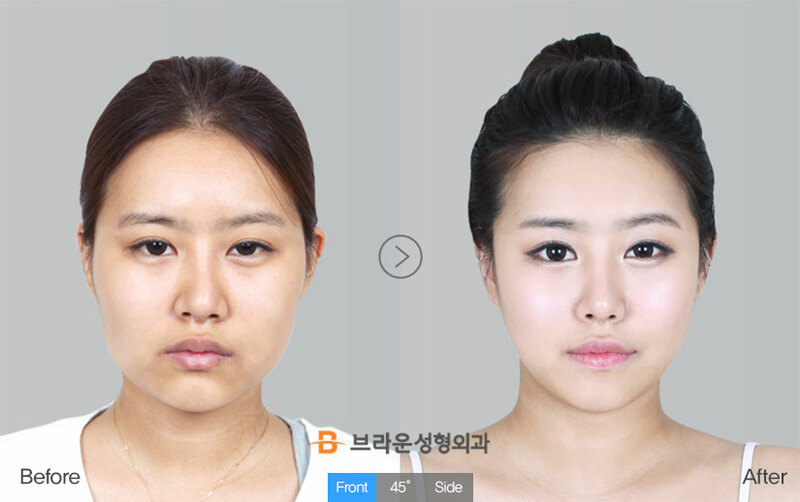 Square Jaw Reduction, 3D Lifting-Rotation Malar Reduction, 3D CT Rhinoplasty(Revisionrhinoplasty), Lovely face fat grafting. 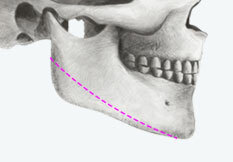 The square and wide lower jaw when viewed from the front usually have both a well-developed jaw bone and muscle. 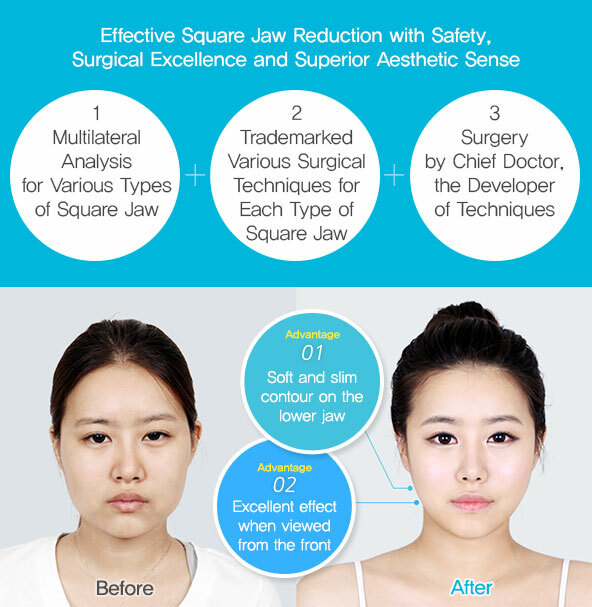 To correct this type of square jaw, resection of the lower jaw bone and correction of the jaw muscle need to be performed simultaneously. 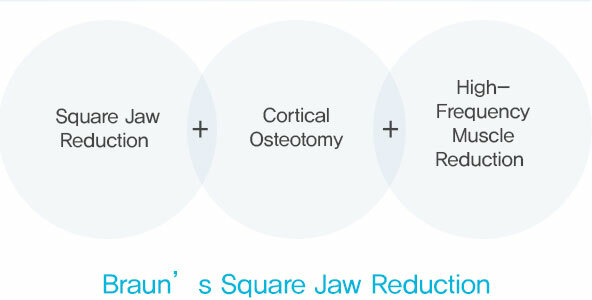 Also, because the larger bone is likely to be thicker, a square jaw can be effectively corrected with reduction of both size and thickness of the jaw bone.